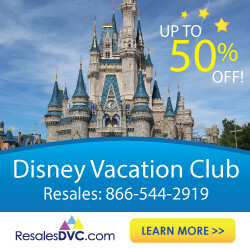 How to Have An Incredible Disney Vacation on a Shoestring Budget! I’ve been visiting Walt Disney World for the past 32 years and have lost track of how many times I’ve been. I’ve learned tons of tricks for visiting Disney World on a tight budget and I’m sharing them with you! 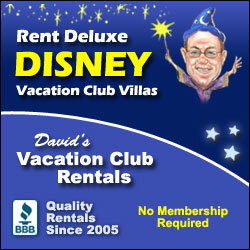 And you can get my master list of Disney trip planning resources here. Starting in April 2018, all of my new Disney posts will be published here on The Budget Mouse! It will be the home for all of my Disney content in the future, but for now click here for the most recent posts about Disney World on The Frugal South, my main site. 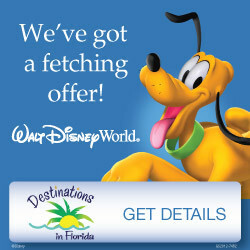 If you have any questions about planning your trip, you can get answers from the expert Disney agents at Destinations in Florida or you can send me a message on The Frugal South’s Facebook page. I hope you have a magical trip!